Excited about P90X3? Want to join the largest P90X3 accountability and motivation group on the planet? When P90X3 launches on December 10th, 2013 it will sell out fast! That's why everyone who joins our challenge will get a special link on launch day to order P90X3 the second it becomes available. And if you want more information on P90X3, make sure you check out our P90X3 Complete Guide. You will need support, motivation, so I want you to join our Beachbody Challenge. Why join our P90X3 Beachbody Challenge? Because it will be SUPER FUN! Our P90X3 Beachbody Challenge will be packed with 20 expert P90X Coaches that will be ready help you along your journey. We have nutritionists, and people that will keep you motivated while you are on your journey. 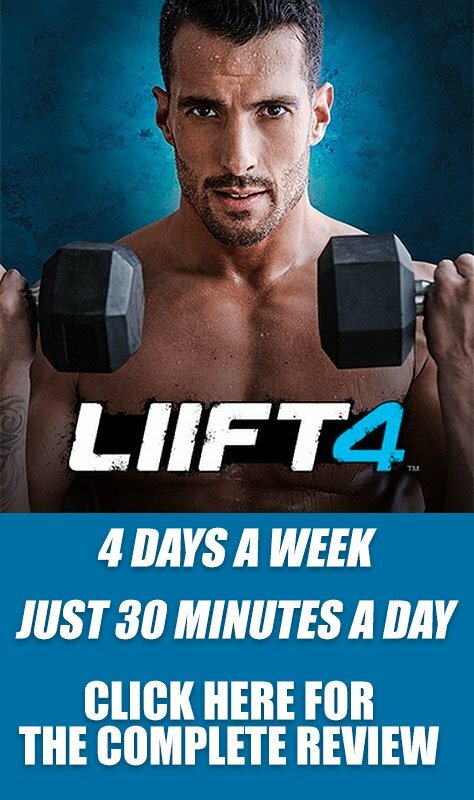 Check in daily, post results, post struggles, and get tips that will keep you moving forward every day. You must complete both steps to be added into the P90X3 Beachbody Challenge. 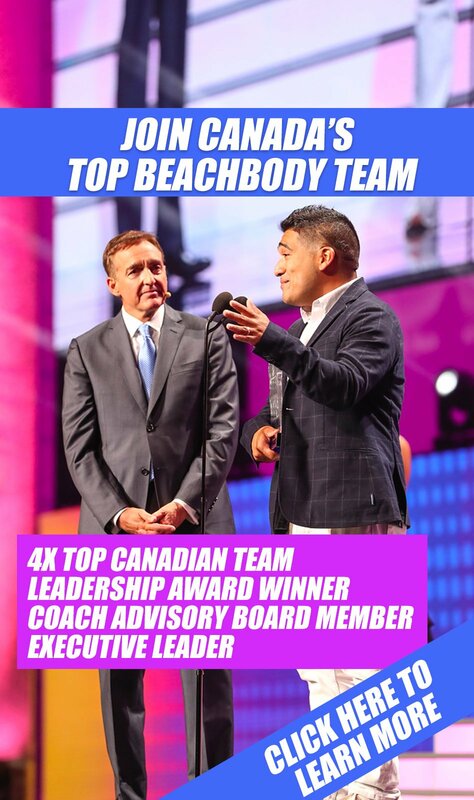 Step One – Create a FREE Team Beachbody Account here so that you join our team of coaches. If you already have an account, please contact me on facebook at: http://www.facebook.com/miguelcarrasco and send me a message! Step Two – Please fill in the form below so that I can review your goals, objectives, and get you added in our PRIVATE P90X3 Challenge group on Facebook.